Thank you for visiting All-Star Paving. 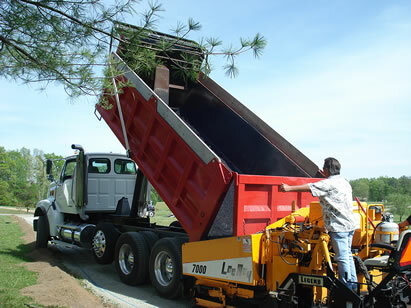 We are a full service asphalt paving contractor serving the entire Richmond VA Metro area and surrounding counties. We offer both residential driveway paving and commercial paving. We have been a leader in the asphalt paving industry since 1985. What sets us apart from other paving companies, is our commitment to excellence, our attention to every detail, and the pride we take in doing a great job for our customers. Our experienced paving crew has 52 years of combined service with our paving company. We offer free written estimates and fully guarantee all of our work. If you want a beautiful, well constructed asphalt driveway from a top quality paving company, call All-Star Paving today for a free written estimate!